South Carolina Catahoula Rescue View other Catahoulas for adoption. Meet Pike! Age: Est 2 years Breed: catahoula mix Size: est 60lbs Pike was a shelter favorite...which would explain why he lived at one for several months before his time was truly up and he needed a place to go or face being euthanized. Pike is deaf and heartworm positive, which would explain why he had very little to no interest of being adopted/rescued. When we learned of Pike, we couldn't sit back and watch this sweet boy die. Pike is handsome and has a wonderful personality to boot. He knows some sign language, and given the time and training, he would make someone the perfect companion. 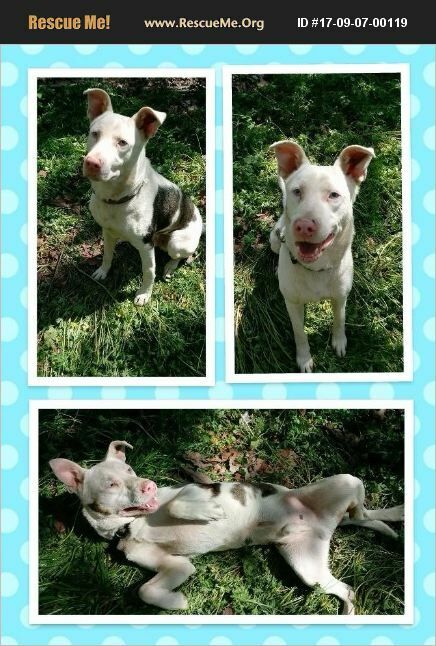 Pike loves other dogs and is very playful! Pike will go home with a years worth of heartworm prevention. No fee to an approved family.